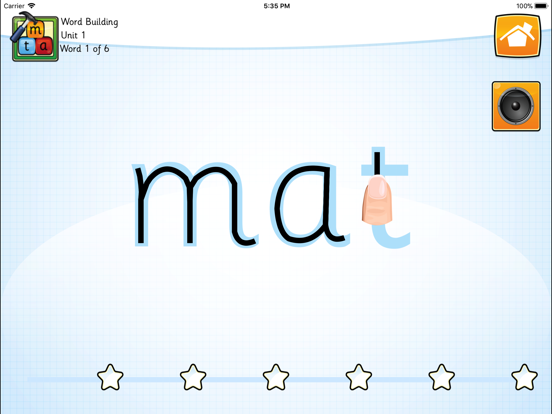 The official app for the Sounds-Write Initial Code phonics programme, for learning to read and spell in English. ******* IPAD ONLY ******* This app is currently unavailable on the iPhone because of the writing element of the app. For young children to become fluent readers and spellers they need to rehearse and consolidate what they are learning. It is this, repeated over and over again, that enables their access to alphabetic code knowledge and skills to become totally automatic and internalised processes. 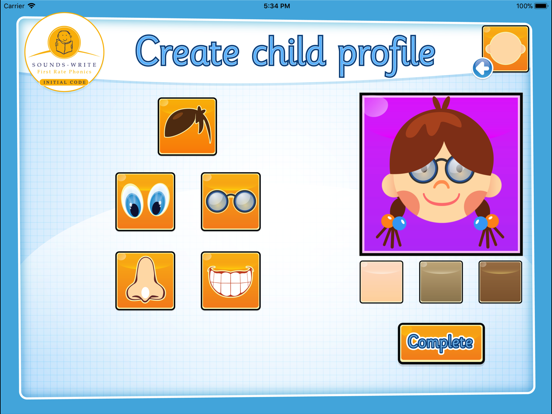 This app offers a variety of activities to develop the skills of blending and segmenting, sound spelling correspondence, word reading and writing and some sentences reading and writing. 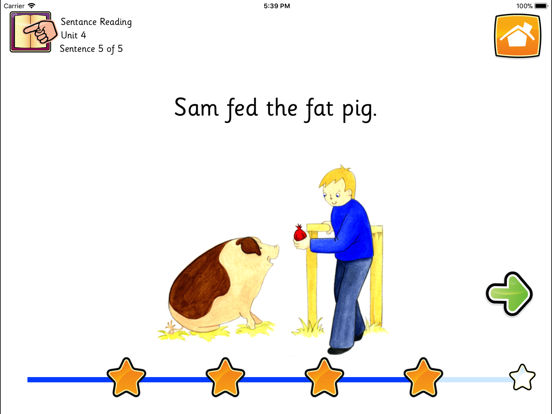 The app has been designed to introduce all the sound-spelling correspondences your child(ren) needs to learn to put them well on the way to learning to read and write. Each unit will be locked until the child has completed enough of the current unit to be able to progress. I bought this app after attending an excellent Sounds Write course. The basic format of their teaching format is well explained here. The accurate phonic sounds are clearly articulated. I only gave it four stars because it feels jumpy if you go too quickly and you can obtain stars in some sections without actually achieving the learning. 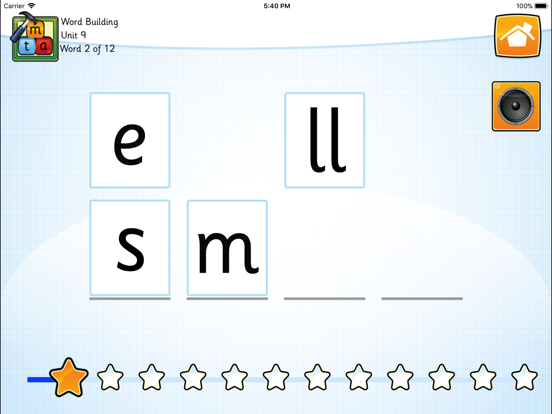 Absolutely fantastic app for learning phonics. All sounds are pronounced properly and it isn’t full of gimmicks which can distract from the learning. Great for use as an intervention with some SEN pupils in my year 3 classroom and also for my 4 year old at home - he learnt to sound and blend CVC words using this with me. 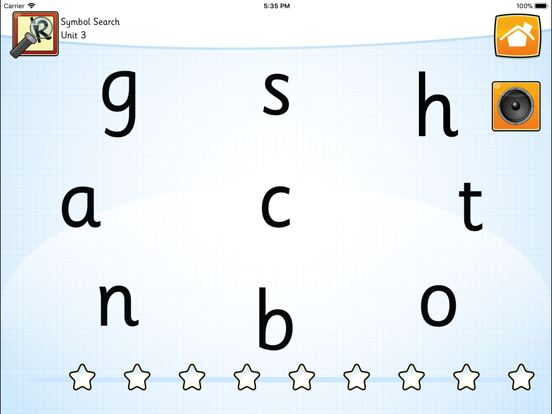 Perfectly compliments the Sounds Write phonics programme, I just wish they did it for the extended code as well. Having contacted them, sadly there are no plans for this but this app is a great start nonetheless. Just make sure you get the full version instead of the other one.